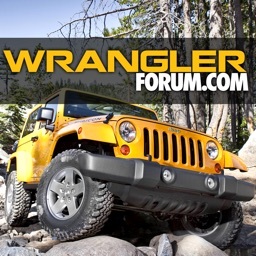 Cruisersforum.com is the leading online community for Sailboat owners, Cruisers and Boaters. 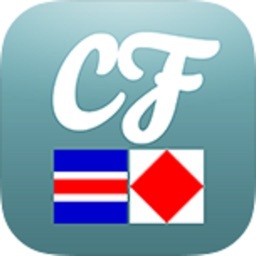 Our iPhone app allows you to access our forums on your iPhone so you can post questions from the dock, bay or anytime aboard. 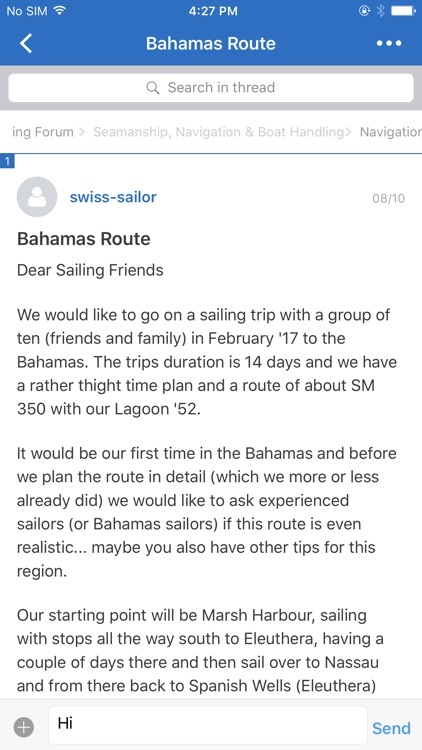 Upload photos to let other Cruisers know what you are up to and stay connected with other boating and sailing enthusiasts. 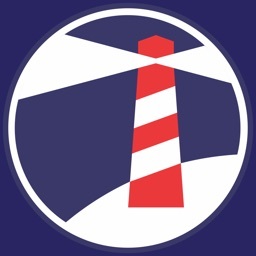 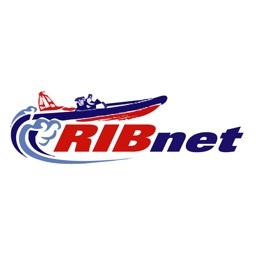 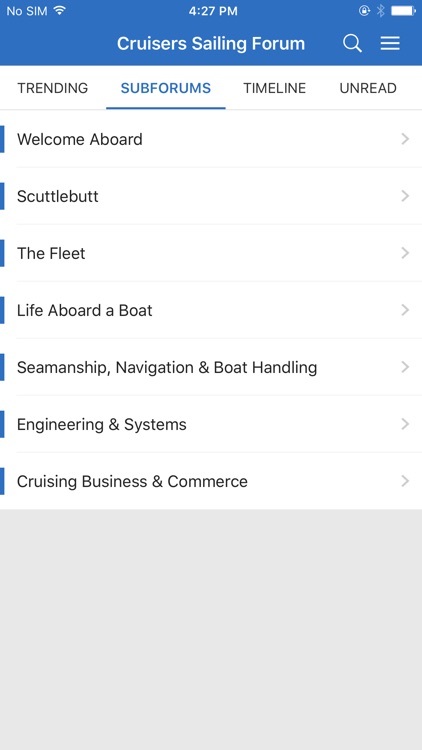 This app also enables you to check our classifieds for currently available boats or crew positions, get the up to date information on navigation and keep up with the latest innovations from boat builders. 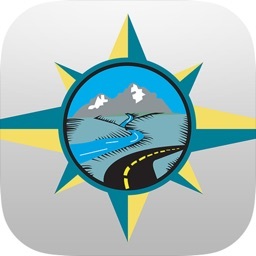 Liveaboards will find this app especially useful when planning the next leg of a cruise. 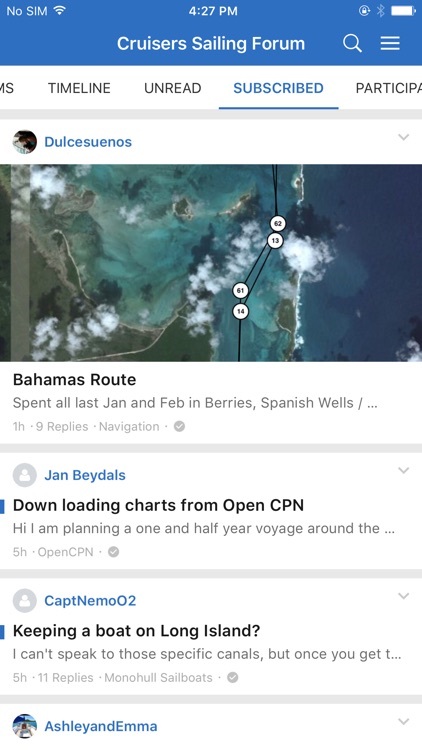 Install this FREE app and start sharing your knowledge with other sailboat owners and crew.. We are looking forward to seeing you on the forums from your phone!